The NDS Adapter is back in stock here at PokEdit. 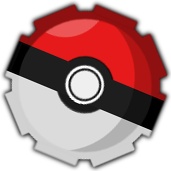 This tool allows you to move your save file to and from your 4th and 5th Gen Pokemon games. This means you can use PokEdit to create Pokemon and then load them onto your save file with some kind of save tool like PokeSav or PokeGen. We're selling them cheaper than almost any other site that I've seen. We apprecaite your business if you decide to buy from us and it really helps us out. We currently accept PayPal payments (which you can also use a credit card thru) and credit card payments by phone (and money orders if you really want). PokEdit has some big things coming soon. Our site will be getting a fresh new look and our Editor will include .SAV support for 5th Gen. That means you'll be able to create tons of custom Pokemon and use the NDS Adapter to move them over to Pokemon Bank like before. 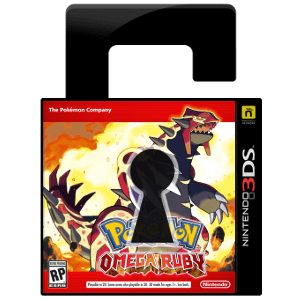 Hello, I just want to know if your are able to ship this product and the pokemon black 2 cartridge to Montreal , Canada. Yeah, we can ship to any country. 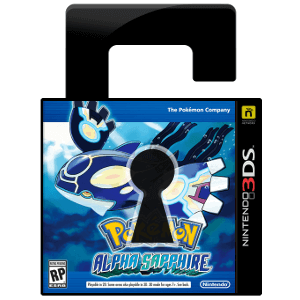 Debating on buying this to add pokemon to my black 2 and then to xy, just wanted to make sure that it is supported. Also, what is the estimated ship time if I order I from this site. Thanks in advance! This is the same tool that we use for backing up files, so it is supported and updated. Shipping within the United States usually takes about 2-5 days. Why can't we directly use our CC's here? Also, check PM and the support email when you have a chance, Cake the Almighty Overlord. So I can use this to further edit my custom Black 2 save file even after I get it? Do you know if you can use the Action Replay Power Saves for 3DS as alternativve at least to create/backup SAV files of your games? Only for 3ds games, sadly. With the Powersaves 3DS Software you can back up your game and restore that same backup. The Powersaves 3DS Software can also modify the save file on your device allowing you to turn Pokémon shiny, import event Pokémon like the Torchic with Blazikenite, increase Pokémon experience, generate items like mega stones etc.. there is a post on these forums which will explain these features. Does it work with the European version of pokemon black? I, in all honesty, do not know. In other news, I just ordered mine today and I should be able to help you Odaxbrosis. I love you Odaxbrosis for using one of my posts in my own thread as an explanation. I'm fairly certain (not 100% as i do not own it) that yes it will work with any NDS game cart. I just ordered one of these yesterday. Will I get a message when it is shipped? You should get an email. I have the email and mine is in transit. Helloz, I justin want to know if your aree Fable to boat this product and the pokemon Red 2 cartridge to Montreal , Japone. Anyone know if the NDS adapter plus has support for windows 8? I'm pretty new to this community, so I figured that I would say hey. This sight is pretty amazing, and I really appreciate all the hard work that goes into this sight for all who are involved. I just ordered NDS Adapter Plus, and I'm stoked to start using it. * PokEdit didn't shut down our servers because we wanted to. * The official nintendo servers that were shut down were REQUIRED to use the PokEdit GTS system. 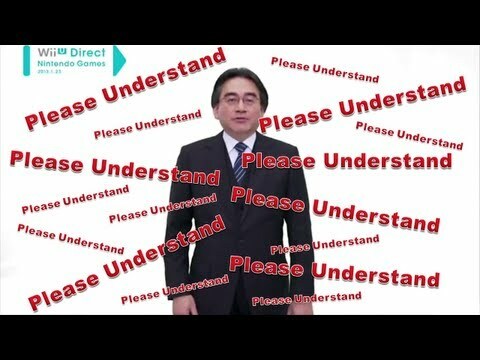 * If nintendo ever decides to put those servers back online it will be business as usual here. * You can email nintendo here if you want to voice your complaints. Yeah. We did post about it at least a month beforehand. Awesome, I'll look into buying one. Do you know if there's a GBA equivalent? There is one, but idr what its called. Debating between this and the ar power save. Does anyone know if you can extract the saved file from the ar the same way you would be able to with this? I know that it backs up your saves, but I would want to add pokedit pokemon into it. It backs up your save on Datel's servers. The save is actually on your PC, the modifications happen on datels servers. Ive tried to find it, and so far, no luck. Just ordered the adapter, quick question, how long does it generally take for you guys to ship into Canada? Toronto to be specific, I just ordered it so of course no tracking info is up, but I am just trying to understand the process because I rarely ever order from sites that aren't amazon lol. I was told a week for mine, came within 2 days. It only starts in Washington. So would I be able to edit my xy or black save and input created pokemon the same way that the nds plus could? Or would it be more beneficial to go with the nds adapter plus? NDS Adapter Plus helps you extract your black/white/black2/white2 save, lets you edit that save on PokeSav/PokeGen and then import it back to the game with the edits in it, and continue playing with those edits. Only way the Pokemon will get to X/Y is with PokeTransporter and PokeBank. 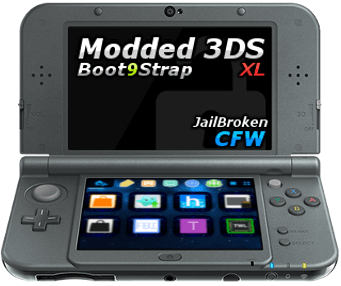 To edit the Pokemon X/Y save, to the best we can as getting close to editing the game itself, you need a Powersaves 3DS from Datel. Does this have any advantages over the R4i Save Dongle? Seems to have the same function but I might be missing something. I have heard HORRIBLE reviews on that product. Do not buy it. Hamburg, Pennsylvania. Granted its within the states, but I was expecting a week. It showed up within 2 days and I was like WTF. is it easy to install / handle and does it work with pokedit files that have already been created during gts genning? This has been proposed before, and we don't think it's possible now. I can't afford it either, but in the Pokémon X and Y board, there are people who will help you. You make it sound easy, it's not. This method has been proposed before. It wont work unless the 3DS is hacked.